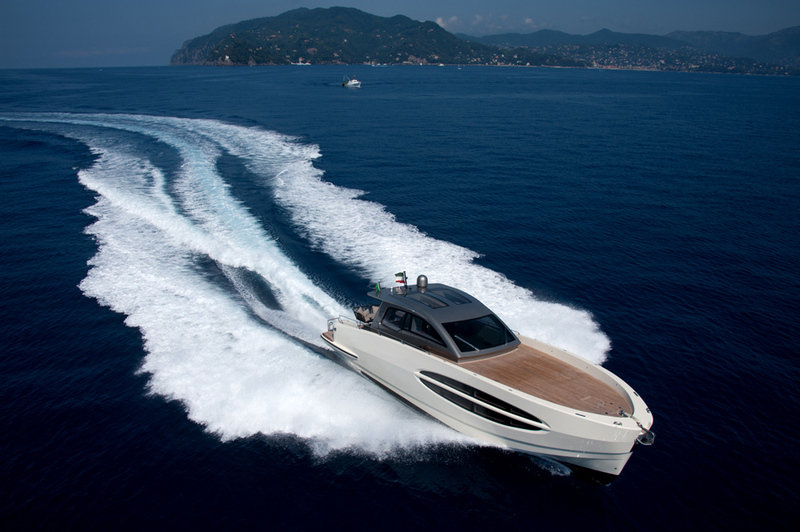 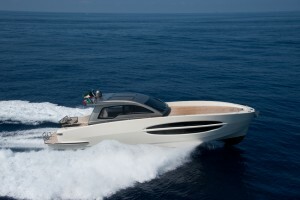 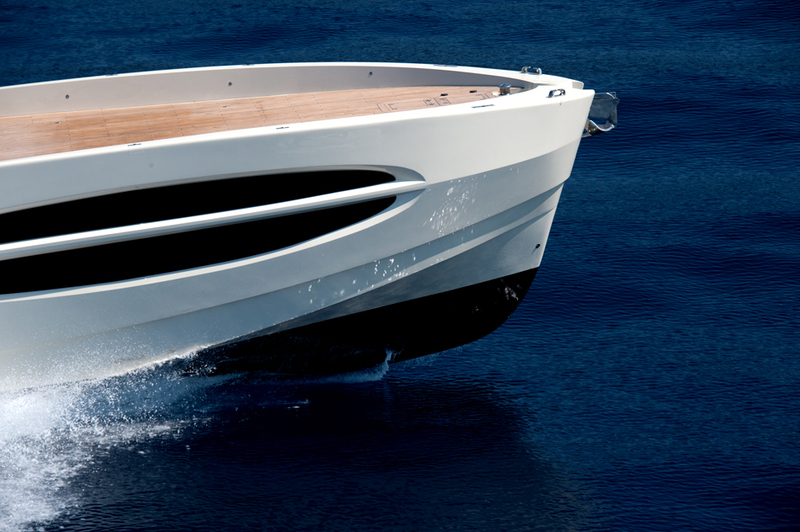 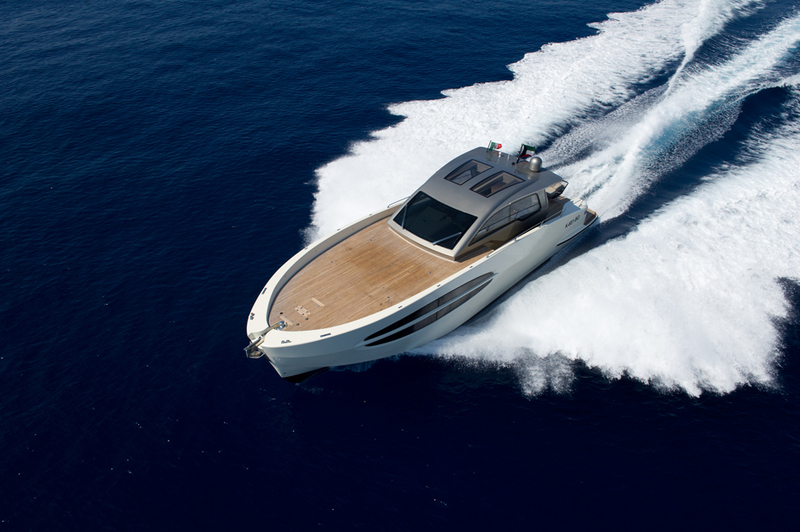 This Gulf specifically designed yacht has twin 800hp MAN R6-800s, propelling her up to 36 knots. 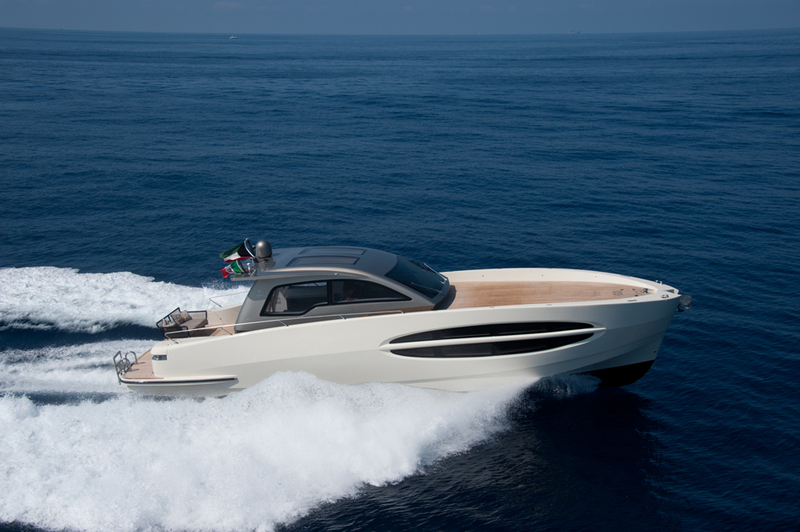 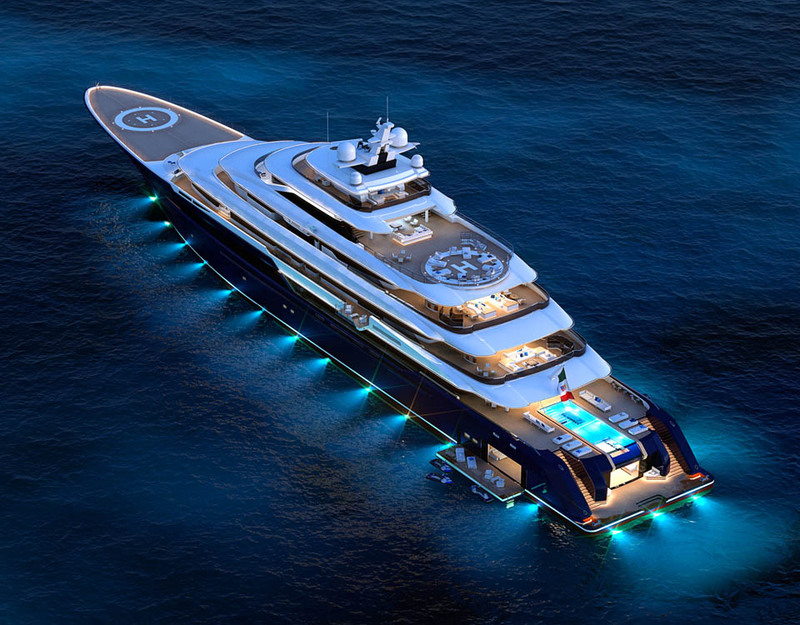 A massive 2,500-litre fuel tank provides her with a 400nm range. 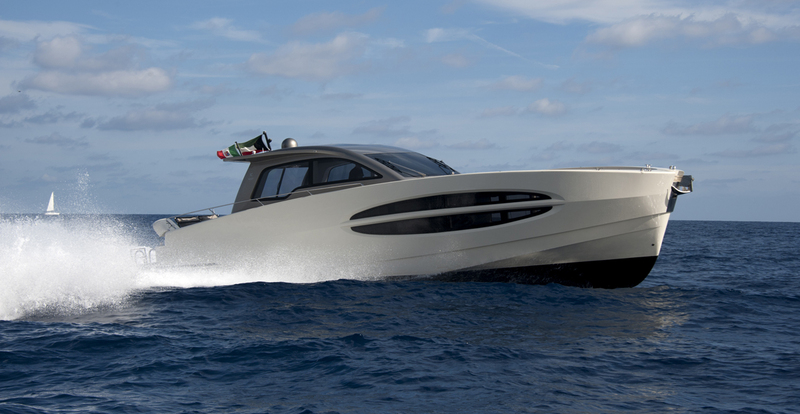 The exterior styling completed in coordination with the ‘Koot design team’ provides the interior illuminated by natural light thanks to her huge hull windows.